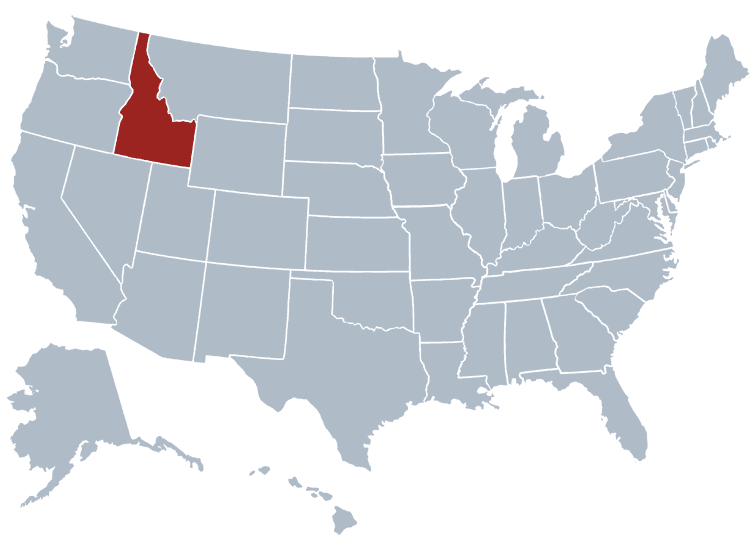 Idaho is a state that does not require the screening of tenants before the signing of a lease, however it is highly recommended for landlords to follow through with this process to keep things as moral as possible. It is important to know what kind of tenant is being adopted and to only take on tenants who are going to be able to make their monthly payments as well as maintain the residence in the best way possible. Idaho tenant screening is the way to monitor this. AAOA Offers the Best Idaho Tenant Screening Background Checks! In the event of a screening, the landlord must notify the tenant in writing that they want to perform the check. The landlord has the right to deny them the lease regardless of what they turn up on the background check. They may even be refused if they refuse to have the check done. The right of the applicant to receive a copy free of charge within two months after the denial. The American Apartment Owners Association provides tenant screening background checks nationwide. Looking for a tenant screening report in a state other than Idaho? Visit our Tenant Screening Background Checks page to learn more.